I trained as an information graphic designer and have over 20 years commercial design experience. I am a highly motivated person with a real passion for design in any media. 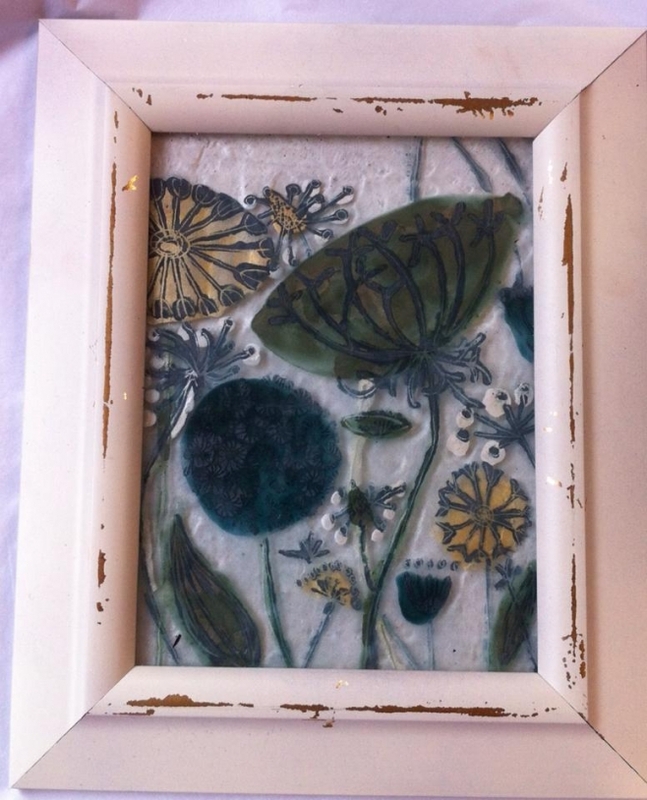 I love experimenting with wire, wood, metal and glass and I am constantly creating and designing. All my work is original and quirky, all the images shown are simply an indication of the creations that can be achieved. I sell my designs and take commissions for bespoke pieces. just email or call me with your order.